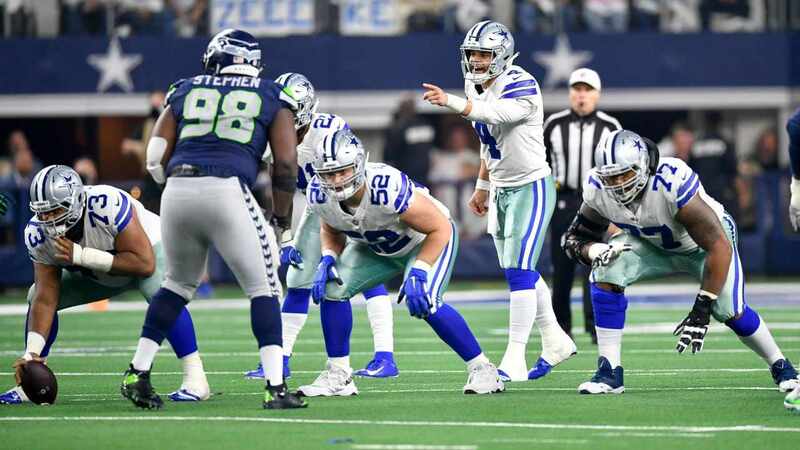 A video surfaced Tuesday evening of Dallas Cowboys linebacker Jaylon Smith taking place in position drills, and he looks pretty fantastic in it. 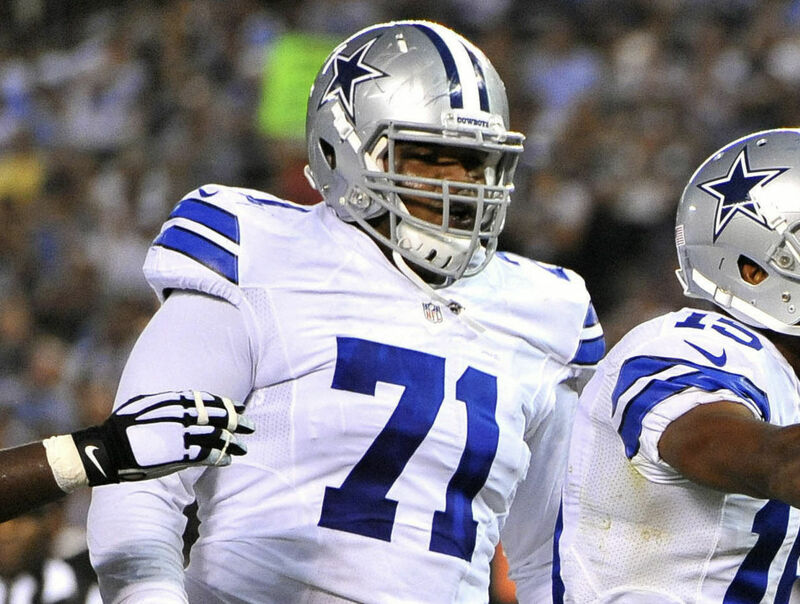 Dallas - who took Jaylon with the 34th Overall Pick in 2016 - is counting on Jaylon to enter 2017 healthy and hungry for quarterbacks, this shows that he's off to a good start. While many have speculated as to exactly what degree Jaylon will be health-wise when Training Camp begins for the 2017 season, videos like this and comments from fellow media members are plenty of fuel for the fires of optimism. The hype train on Jaylon Smith left the station the moment his name was read by Michael Irvin in Chicago almost a year ago. Those fires of optimism, though? They're roaring bigger and louder every single day. Clear Eye View, Jaylon! 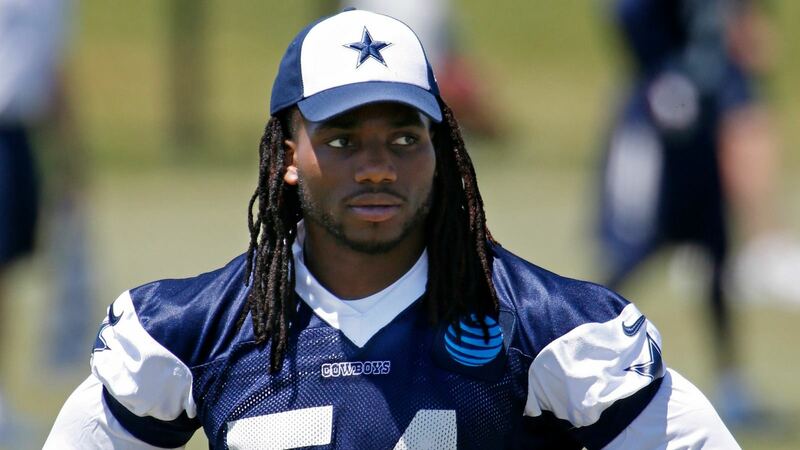 Tell us what you think about "WATCH: Cowboys LB Jaylon Smith Works In Position Drills" in the comments below. You can also email me at RJ.Ochoa@SlantSports.com, or Tweet to me at @RJOchoa! Cowboys Free Agency: How Important Is Re-Signing WR Terrance Williams? 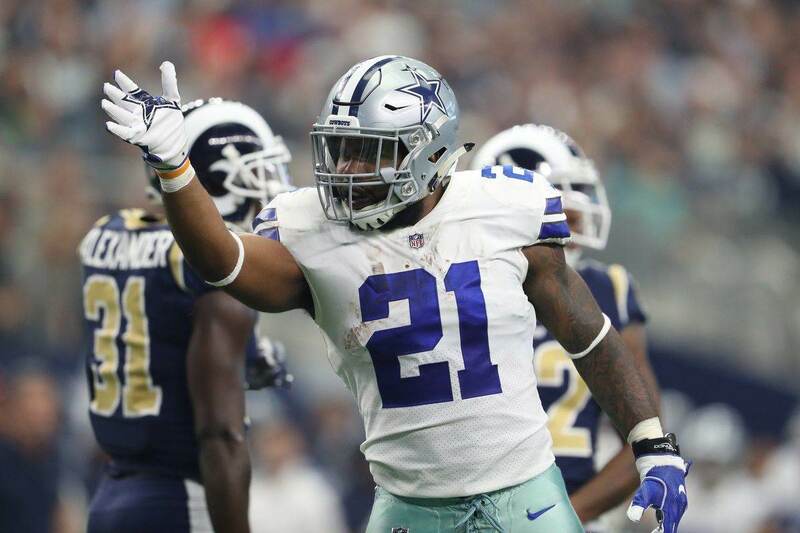 Could This Free Agent RB Backup Ezekiel Elliott In 2017?